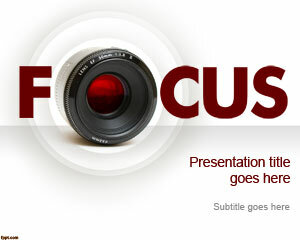 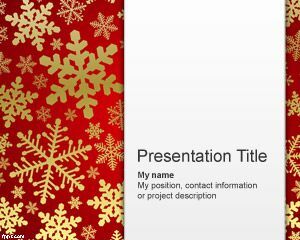 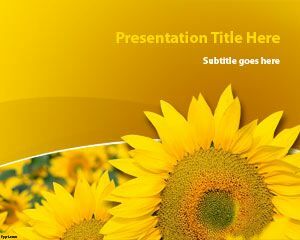 Say goodbye to plain Jane presentations, and use free artistic PowerPoint templates. 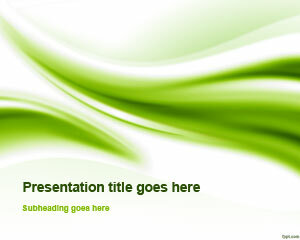 There are no repetition in slide designs, as each slide adds just a little bit more variation to the background. 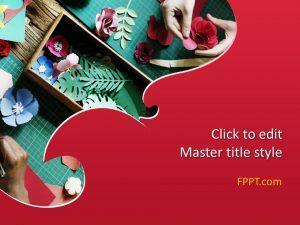 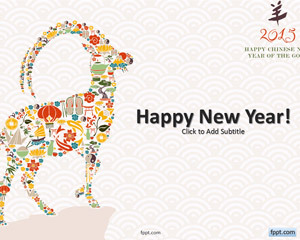 It does not matter if you are interested in an Embroidery or Futuristic designs, there are plenty of free Professional PPT themes available at FPPT. 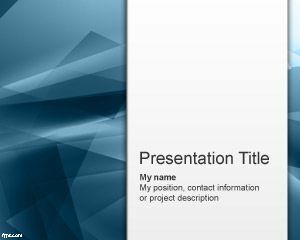 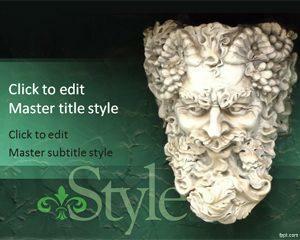 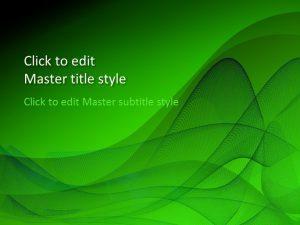 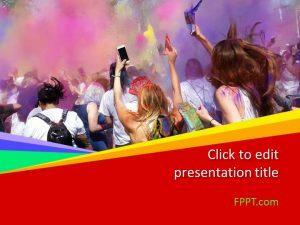 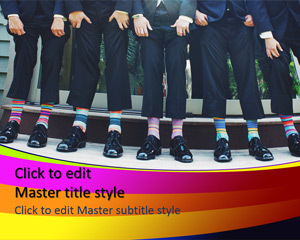 Download free artistic PPT templates to depict the depth of your personality in presentations.